Yet if you listen to Democrats, Hollywood and the media (same thing), you’d think we are living in the worst times ever. The number of Americans filing applications for unemployment benefits fell to a more than 49-year low last week, pointing to sustained labor market strength despite slowing economic growth. 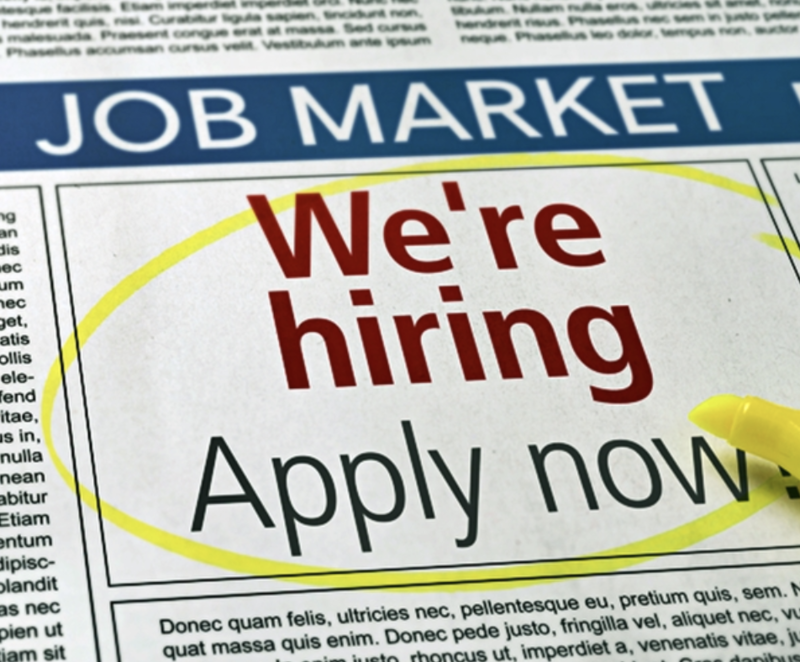 Initial claims for state unemployment benefits declined 10,000 to a seasonally adjusted 202,000 for the week ended March 30, the lowest level since early December 1969, Labor Department figures showed Thursday.